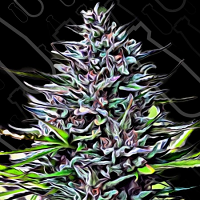 Super Cheese Feminised by the Feminised Seeds weed seed bank is an overwhelmingly pungent female cannabis strain that promises to please even the fussiest marijuana connoisseurs! Boasting real cheese flavours and suitable for growing weed indoors and outdoors, these female seeds are suitable for beginners and contain high THC levels. Available in single, 5, and 10 seed packets, these seeds are 100% guaranteed. 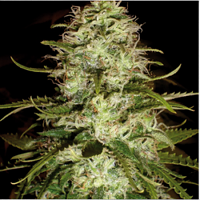 Looking for high performance feminised weed seeds online? Sensible Seeds should be your first port of call! We supply over 3,000 different marijuana strains including female, auto-flowering, and medicinal varieties.